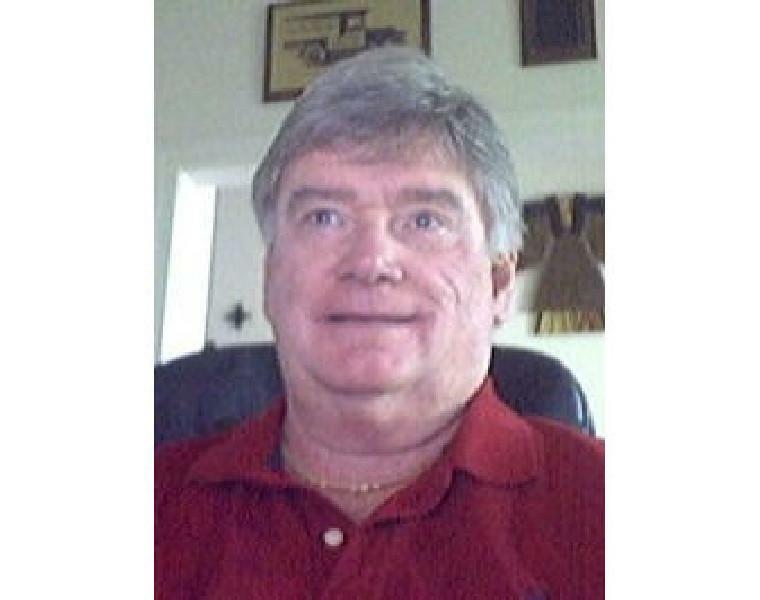 Email Edward A. Reid Jr.
Edward A. Reid, Jr. has 50 years of experience in the US energy industry in technical research and development, market development, marketing and consulting. BME - 1964 - Manhattan College, Riverdale, N.Y. Thank you for visiting https://www.therightinsight.org:443/Ed-Reid! Be sure and revisit therightinsight.org frequently for content updates and more.